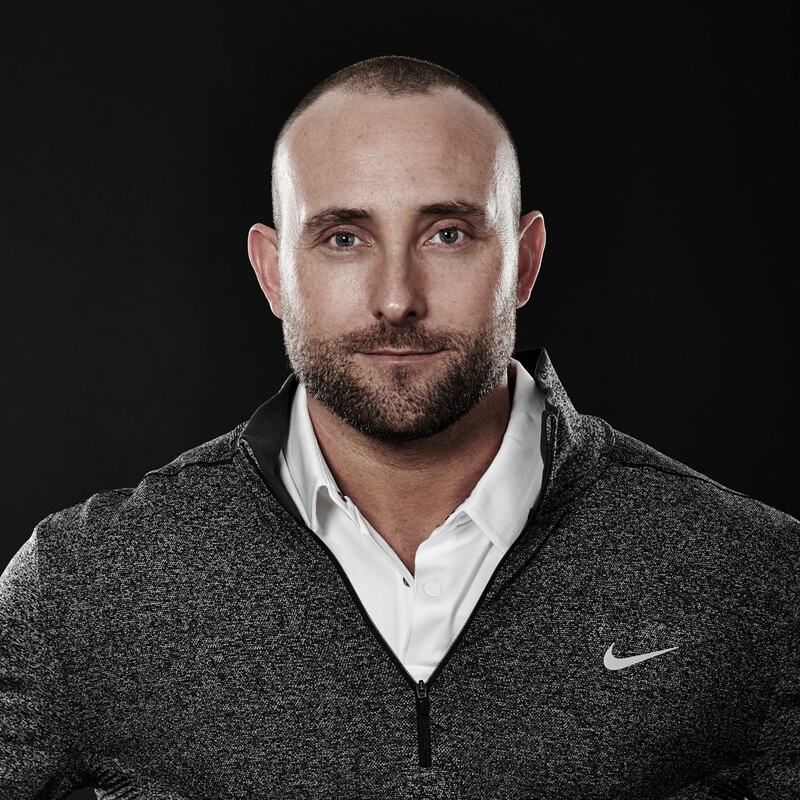 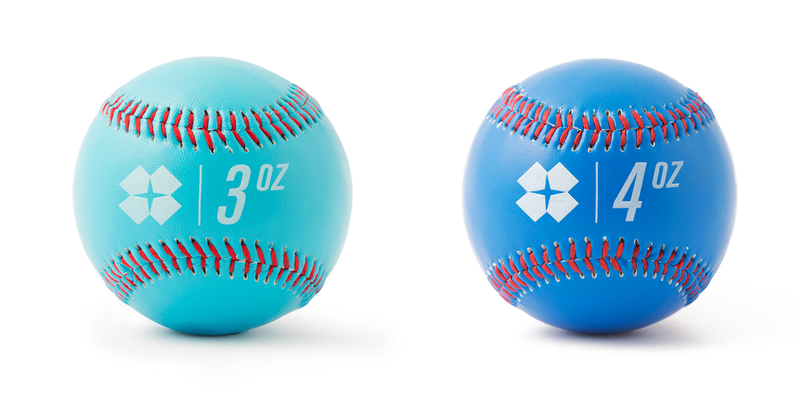 The use of UnderLoad and OverLoad baseballs has been debated for years in the baseball and medical community, but the most up-to-date scientific research points to weighted baseballs being very beneficial in developing arm health and velocity. Which Weights Come In The Set? 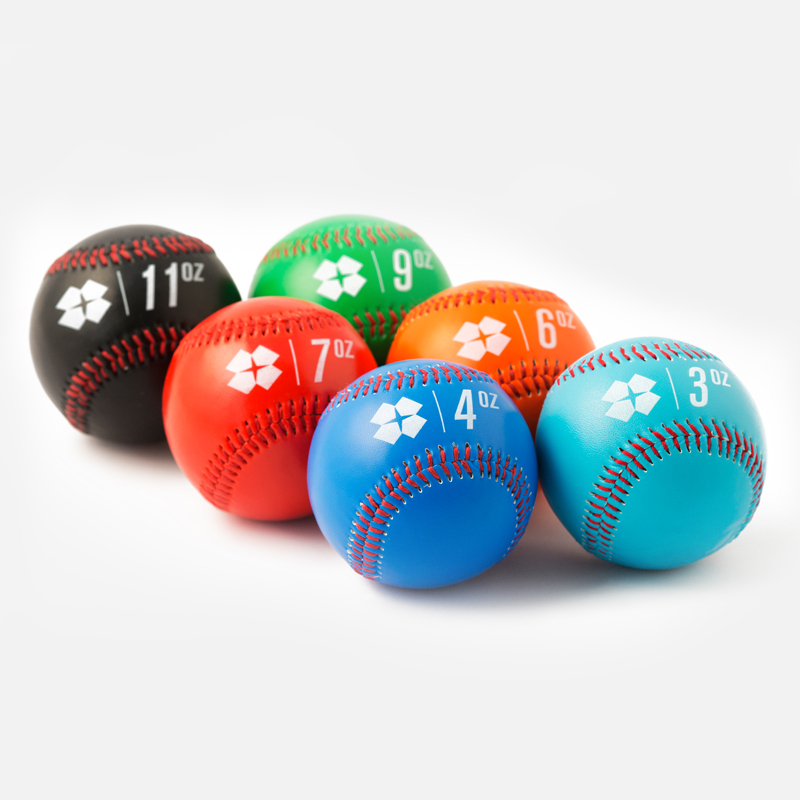 Have Questions about Weighted Baseballs? 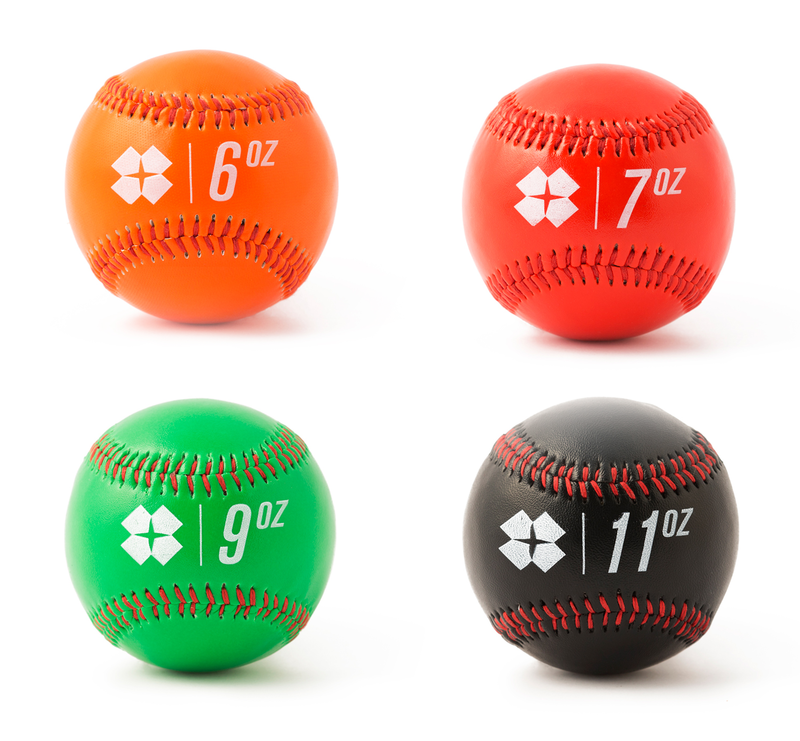 Get your set of overweight/underweight baseballs today.